Please check that the room you are booking contains all of the equipment you need; it may not be possible to transfer your booking to an alternative room. 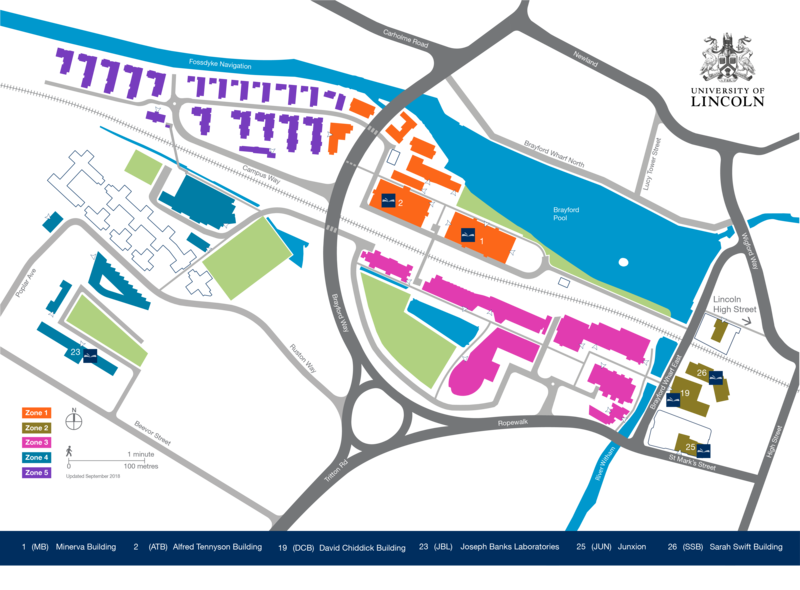 The ground floor of the Library is a dedicated social and collaborative space. 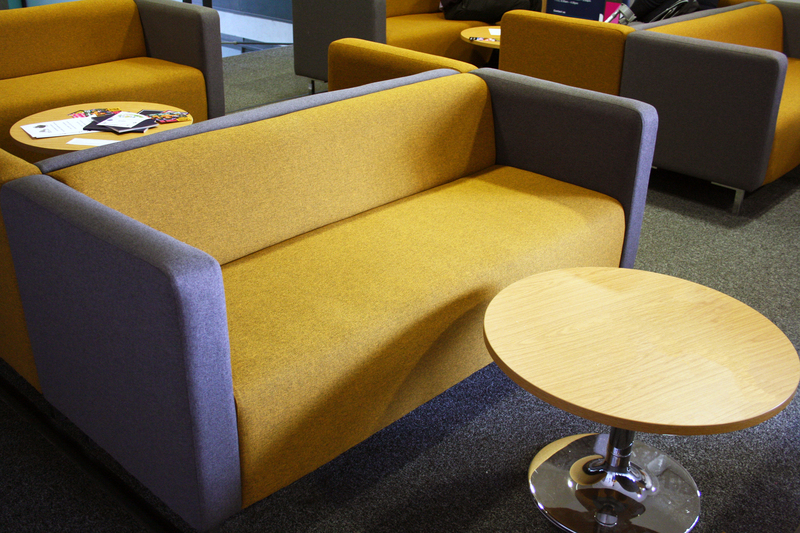 It is designed for group or independent study with a range of comfortable seating, movable tables and large screens. The third floor of the Library is a dedicated silent study area. 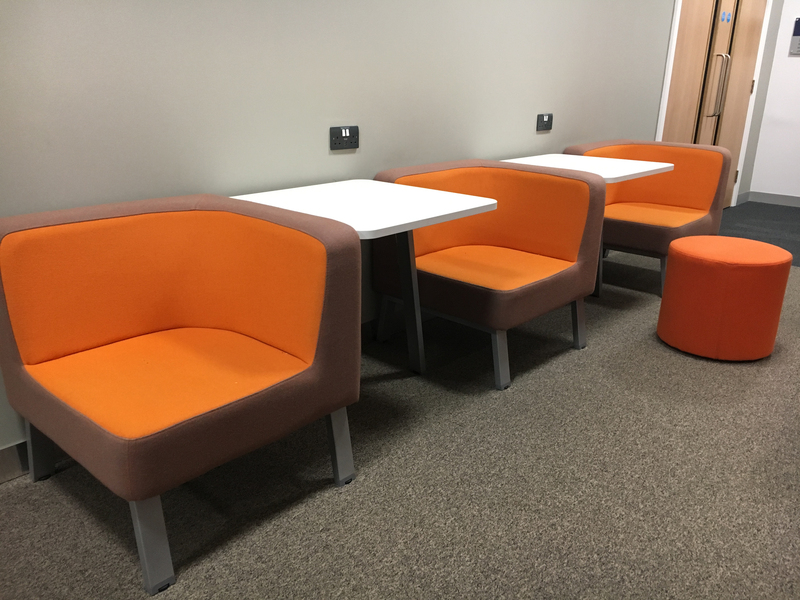 It is designed for independent study with individual carrels and study spaces. 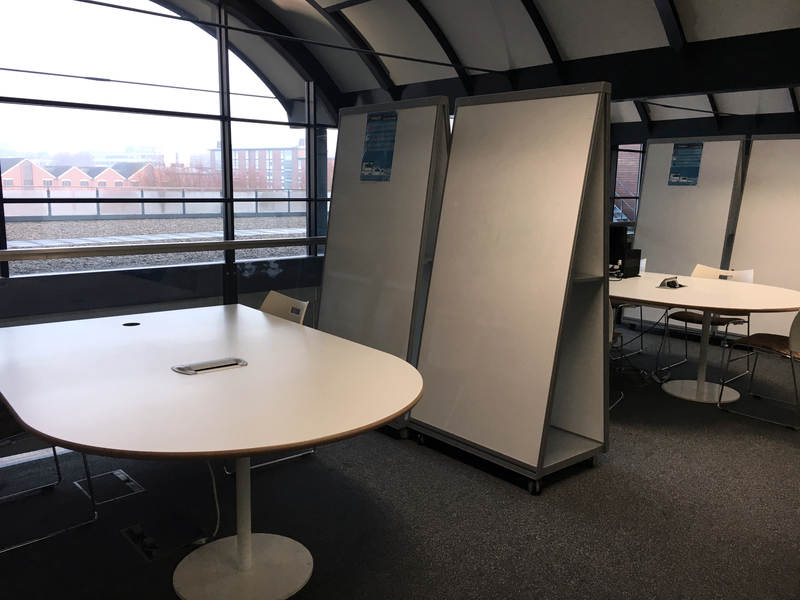 Talking is permitted on the first and second floors but we do ask that noise is kept to a conversational level, and that all Library users be considerate of others. What is the Library's policy on noise? 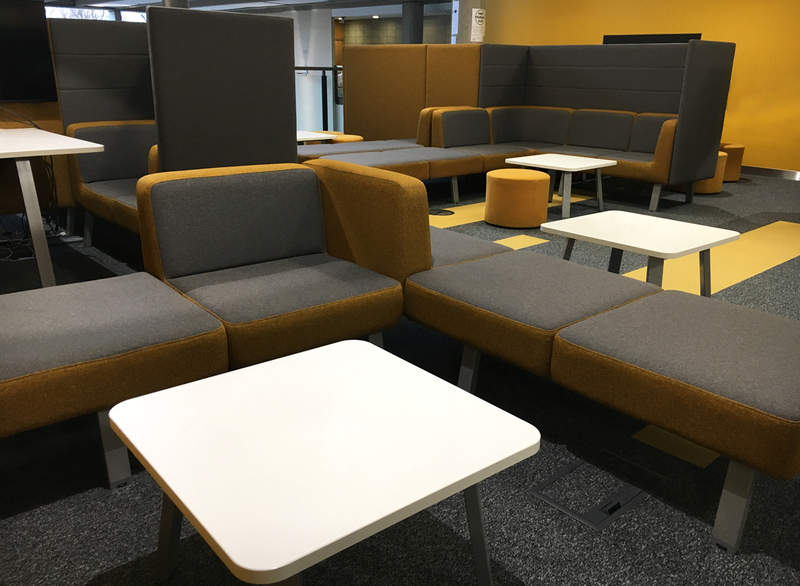 Library Learning Lounges are social and collaborative spaces to share your ideas. 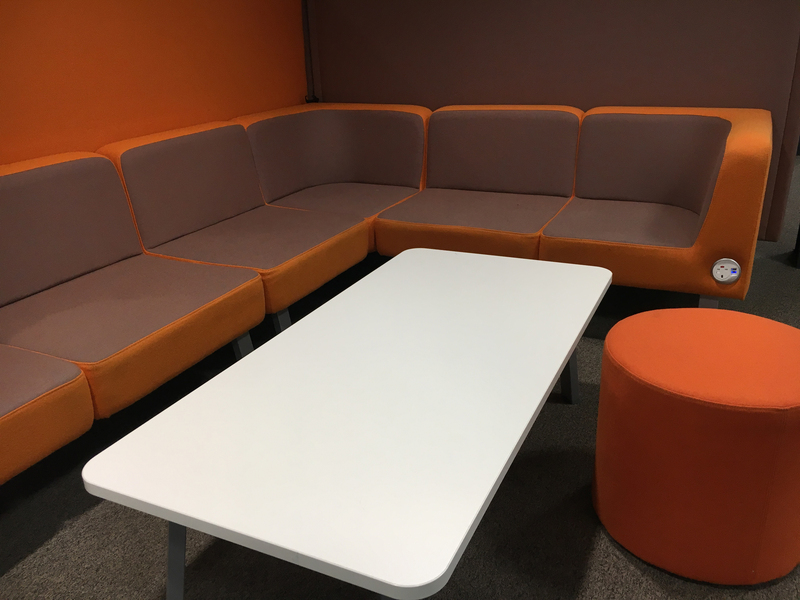 They offer a secluded and relaxed space which can be used for peer review, group work or independent study. 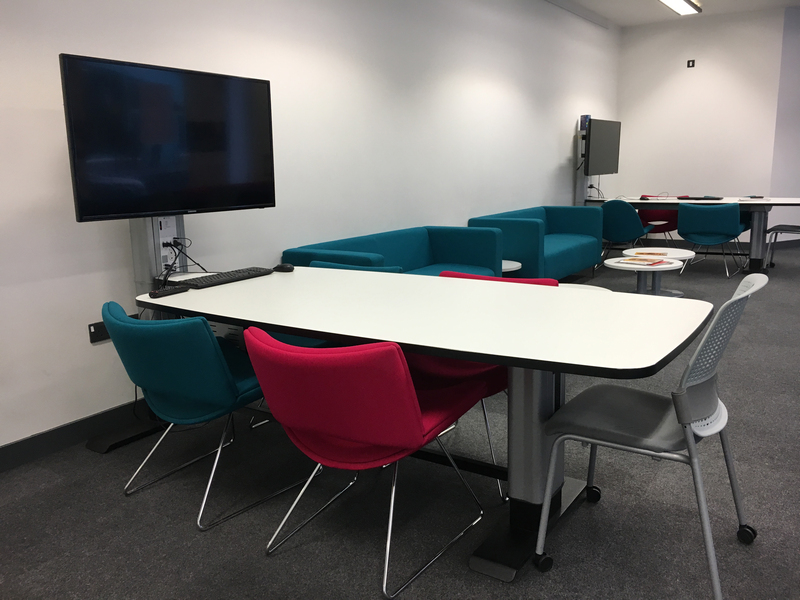 These spaces can be found across campus and are an alternative study option that gives you access to specific equipment and choice of location.